Is your Twin Bridges, CA parking lot, street, or sidewalk flooded? 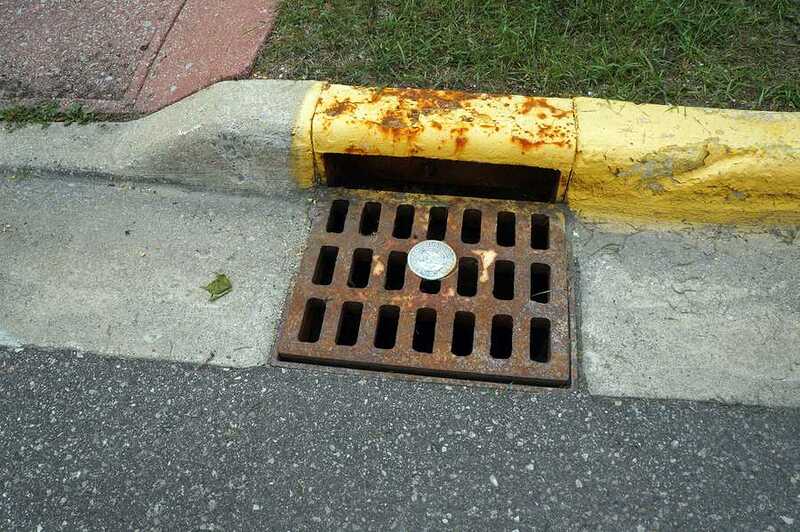 Catch basins often become full of dirt, leaves, and other debris. Once the catch basin becomes clogged, water can no longer enter the drainage system and instead causes flooding. During the spring rainy season we deal with a lot of catch basin cleaning and maintenance in Twin Bridges, CA. Catch basin cleaning is eventually needed for all drainage systems to remove any debris and small particles that may clog the system.